Directions: From Gatehouse: Follow Wintergreen Drive to the Mountain Inn. Unit is located upstairs. 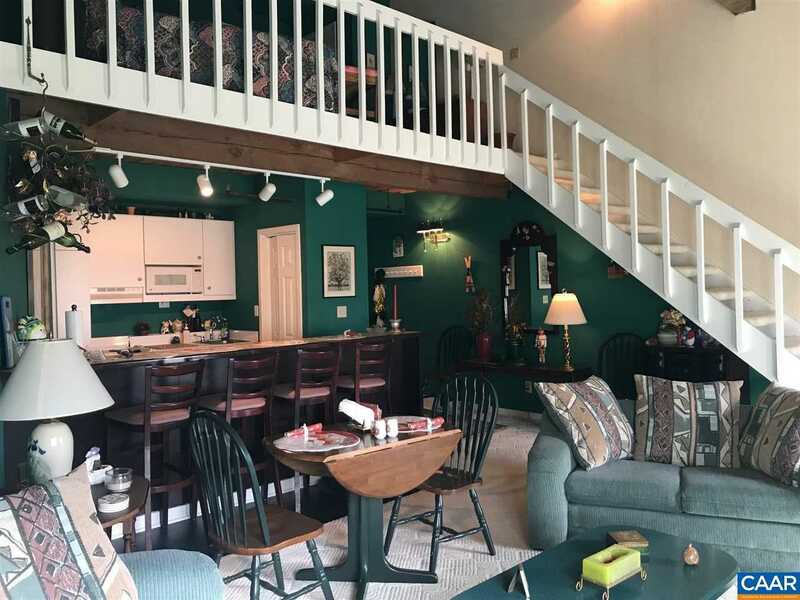 Please, send me more information on this property: MLS# 583653 – $99,500 – 162 Mountain Inn Condos, Wintergreen, VA 22967.